We are all about accessories, so get yourself a good cosmetic bag and carry on bag for traveling. You never want to forget anything so make sure to create a list of what you'll need to bring so when you are packing you can double check as you cross things off. Sometimes size DOES matter, so we like to use reusable travel bottles from our local drugstore or dollar store. You can even upcycle bottles from old products and use those! For items that may not fit well into bottles, clear plastic baggies are a great alternative. We also bring old plastic grocery bags to store our shoes or dirty clothes in while we travel. 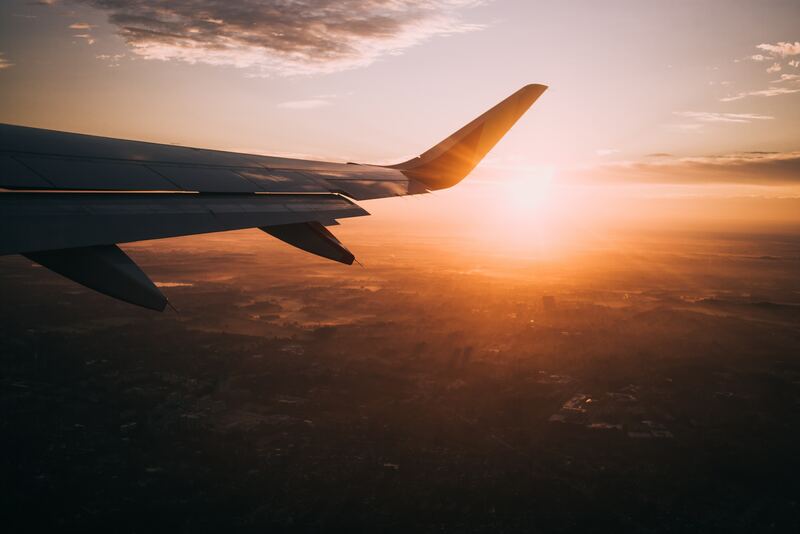 We hope these tips will help ease the stress when traveling, but if you are looking for more essential skincare travel tips and hacks download our free guide to Traveling with Your Beauty Routine!